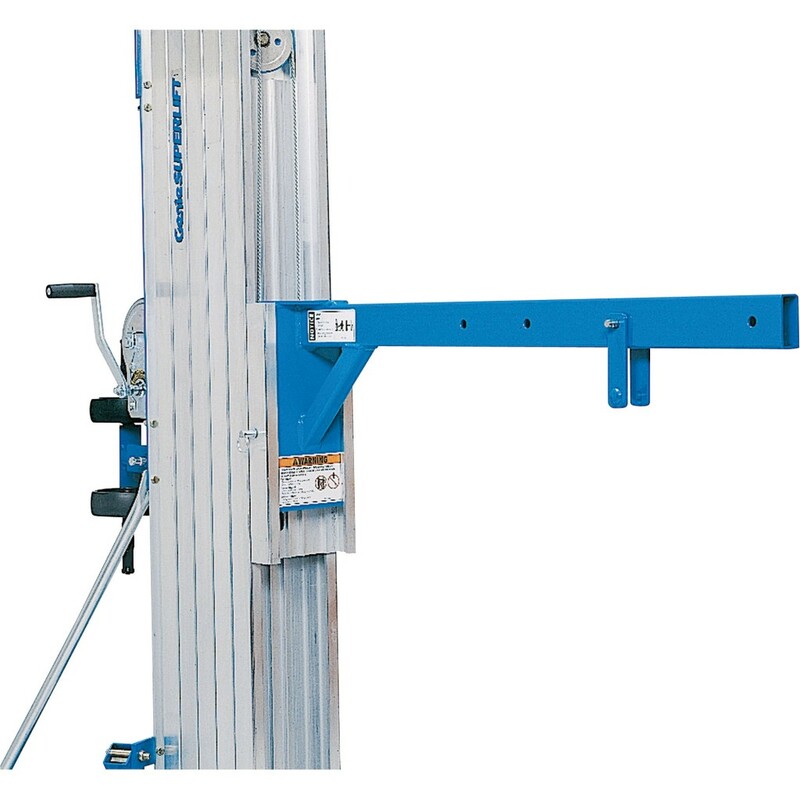 The Extension Boom will give you a variable single point over head lift whilst using your Genie Material Lift. Do you require a Genie material lift? Just click the button below.